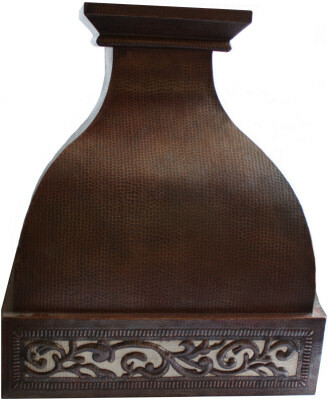 Get a classy kitchen ventilation system installed by getting the perfect kitchen range hood. Keep your kitchen well-exhausted and free of any smell. Let the air freely circulate in your cooking area. We offer stylish and superbly designed kitchen range hoods that not only help in getting rid of the cooking smell, but at the same time, also keeps the air fresh and absolutely clean, providing you a healthy atmosphere to prepare meal. Choose from our impressive line of kitchen range hoods! 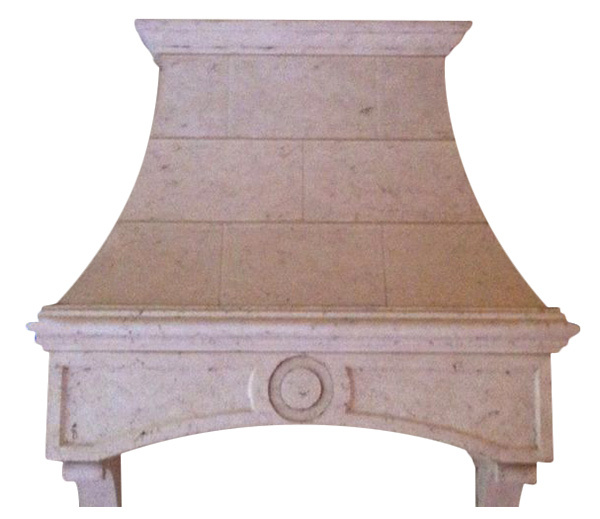 A wide variety of decorative and elegant range hoods in natural and cast stone. 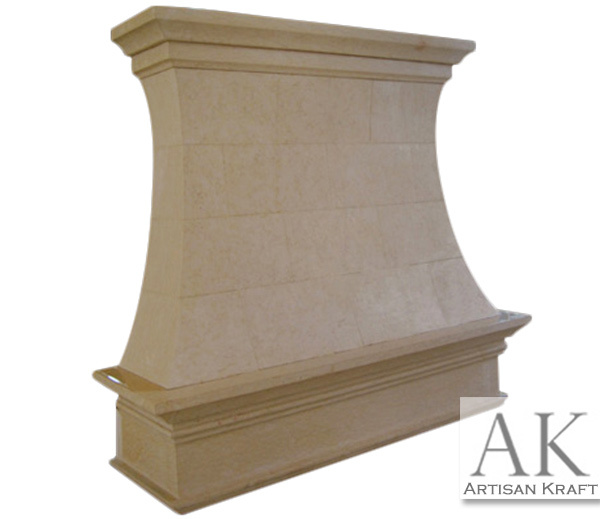 Limestone range hood will achieve the dream rustic French country style. Cast stone ones are lighter and easier to install. Lots of designs and styles all right here.